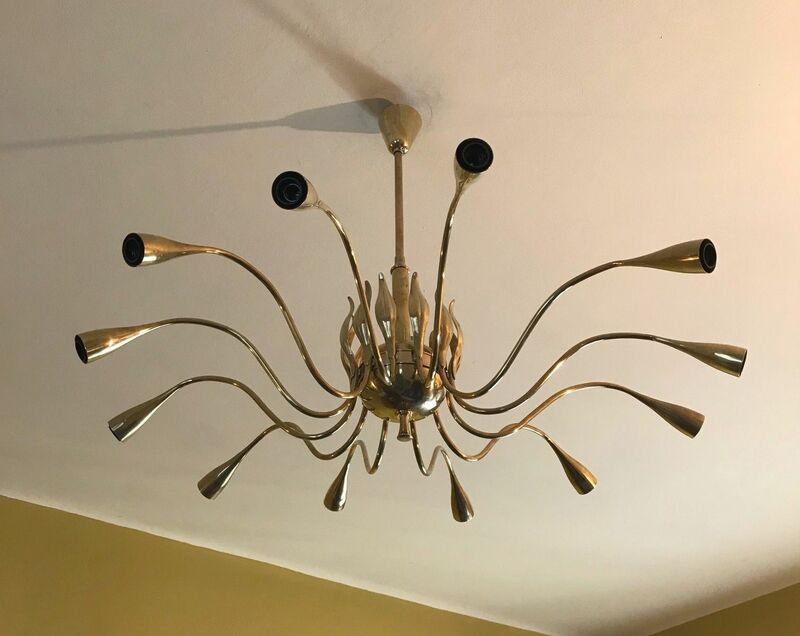 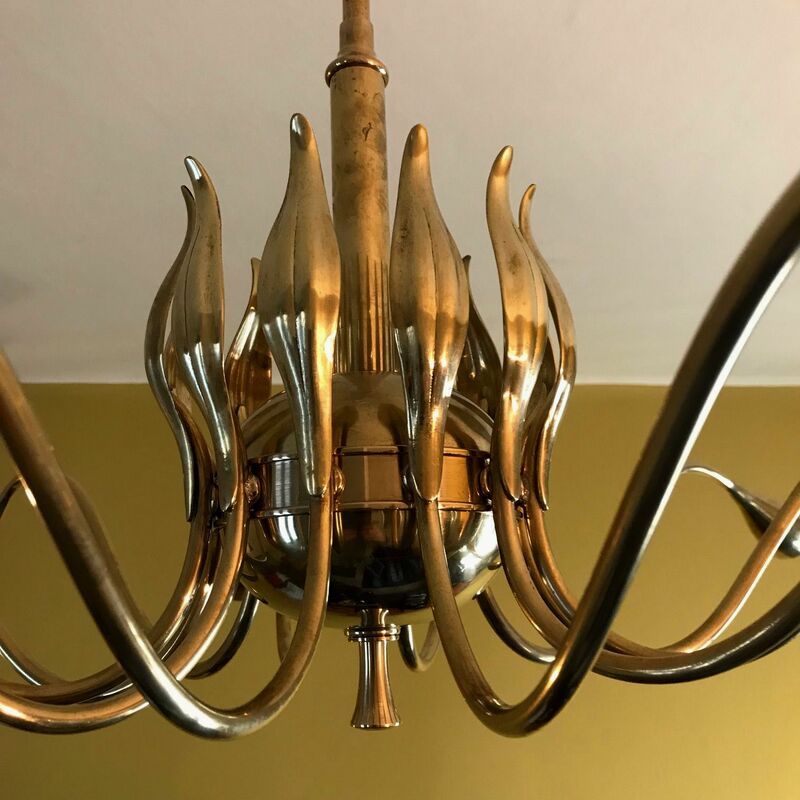 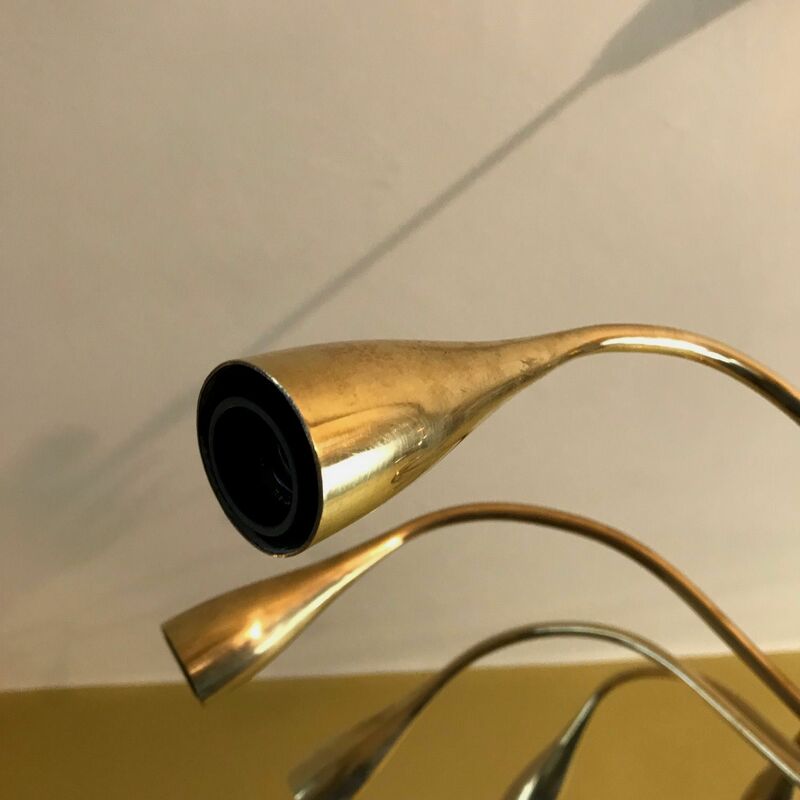 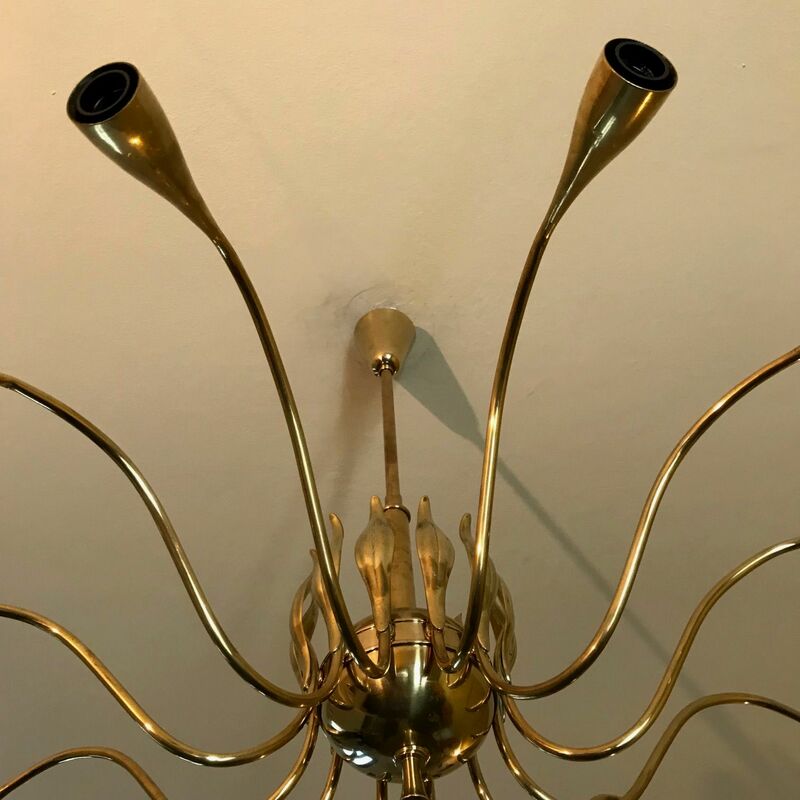 Elegant and large original 1950s Italian ceiling light in brass attributed to Lumi, Milano. 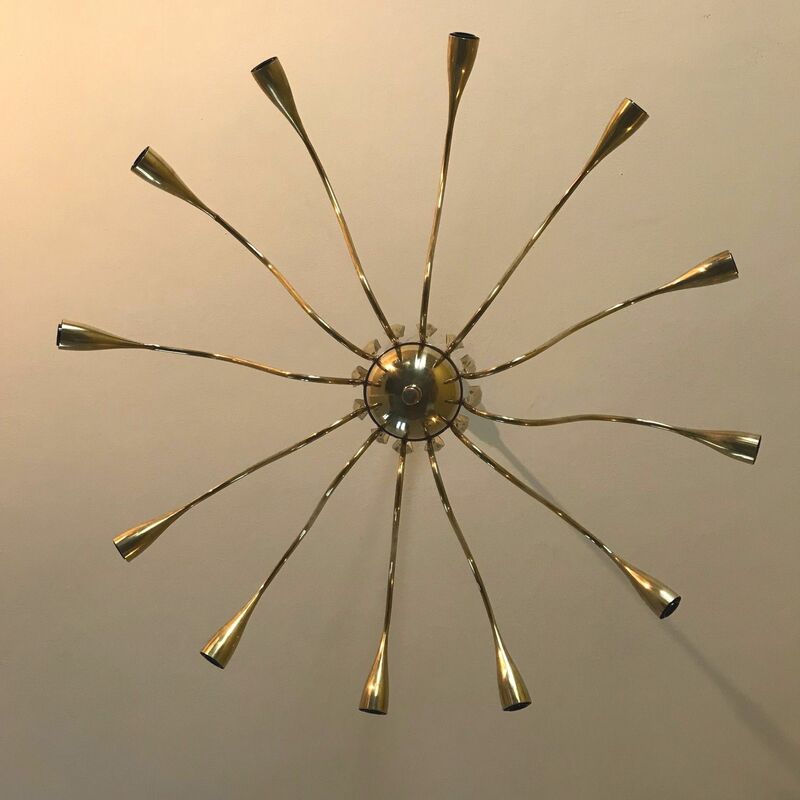 The ceiling light has been rewired and it is ready to use. 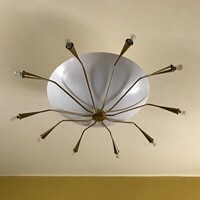 Dimensions are cm 85 Diam. 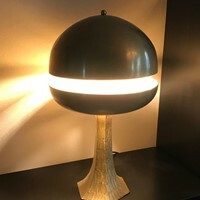 by cm 65 H.